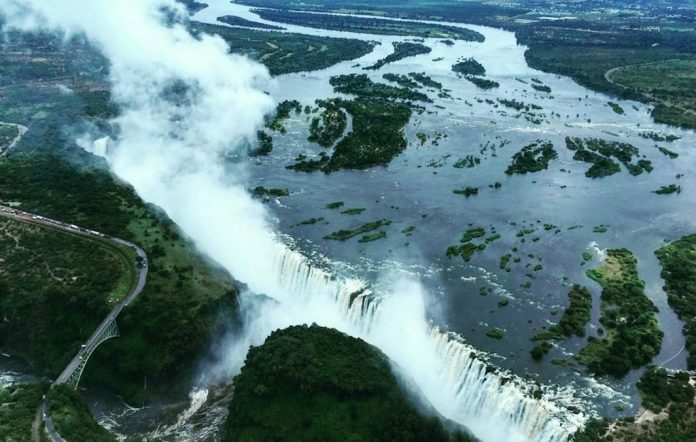 NAIROBI – Kenya Airways has announced this week that will connect Cape Town to the Victoria Falls and Nairobi. The flight, which will run each way three times a week starting in July, will fly to the Kenyan capital via Livingtone, Zambia, gateway to the Victoria Falls. It is Kenya Airways’ second destination in South Africa, after Johannesburg. “Cape Town via Livingstone will offer our guests two holiday destinations on one route,” said CEO Mbuvi Ngunze. Previous articleA Traveler Abroad – Where Am I?